You get pregnant. You get that beautiful mama-to-be glow. Your body becomes a breeding ground of new life and love. Your hair takes on this luscious alter-ego of appearing full, and shiny, and full of life. Then comes baby. And while your heart is full and you cannot believe how magical the cycle of life truly is, that once-perfect hair becomes anything but. Postpartum hair loss is one of the most common postpartum beauty blunders, and one that some of South Florida’s best hairstylists at D’vine Hair Salon in Miami, Florida, deal with quite often. So why does this happen? Why is that once we are blessed with the children that fill up our heart and fulfill our lives, do we start losing something we’ve nurtured for some many years? According to Babycenter.com, after you give birth, your estrogen levels take a tumble and a lot more hair follicles enter the resting stage. Soon you’ll have more hair coming out in the shower or on the brush. And we’re talking about a LOT more hair. While it’s normal for all of us to shed some locks on a daily basis each time we brush or wash our hair, the hair loss situation after baby makes our normal hair loss look pretty tame. But wait, hold on! There’s good news here. This unusual shedding will taper off and your hair will be back to its pre-pregnancy thickness about six to 12 months after you give birth. I know what you’re thinking – six to 12 months of less than gorgeous hair? That’s a long time! We totally understand those feelings, and have some advice to help you deal with the post-baby hair loss dilemma. Bite the bullet and cut it short. Seriously! At D’vine Hair Salon, we’ve helped countless new moms battle their post-baby hair blues by making their lives easier with a shorter and more manageable look. A simple, short cut not only ensures you’ll be losing less hair, it’ll make your life a lot easier in the morning when you can just wash-and-go without having to fuss! We mean in your diet, silly. Foods with omega-3 fatty acids, those foods known to have healthy fats, do wonders for your hair. Omega 3 fatty acids have anti-inflammatory properties, which can help open the hair follicles and promote healthy growth. Our favorite fatty acid foods? Salmon, walnuts, avocados, and eggs. Start eating! We know just how frustrating hair loss can be. But on the grand scheme of things, this six to 12 month period is just a blip on the radar in the life of your hair. Enjoy your baby, fall in love with motherhood, and before long, your hair will be back to normal. In the meantime, you can visit us anytime to work with the hair you’ve got. Our master stylists and beauty experts will help you look and feel your best – with a salon experience that is truly D’vine! 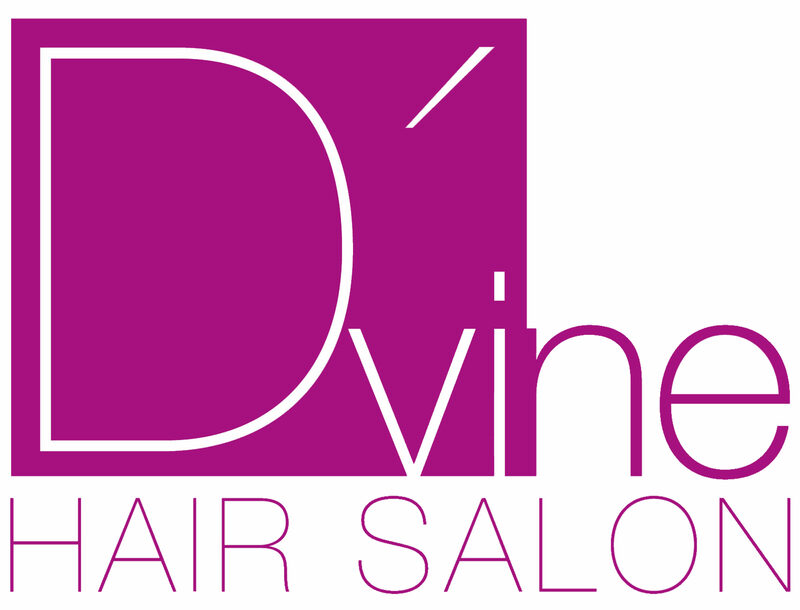 D’vine Hair Salon is located on Biscayne Blvd in North Miami Beach, just south of 163rd street.